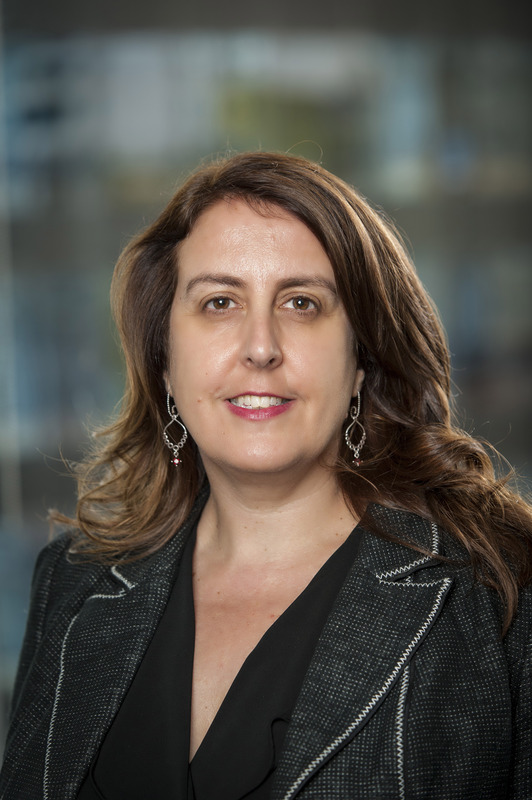 A Full Bench of the Fair Work Commission (FWC) has clarified the extent of new Fair Work Act provisions taking effect late last year in response to the high profile ‘JJ Richards’ case, writes AMMA senior workplace policy adviser, Lisa Matthews. IN the JJ Richards case, a single member and a Full Bench of the FWC, later upheld by a Full Court of the Federal Court, found that under the Fair Work Act at the time a union bargaining representative could apply for a protected action ballot order (PABO) before bargaining had actually commenced. AMMA was the lead voice in ensuring that loophole was closed and was actively involved in the JJ Richards case. AMMA’s efforts led to a recommendation by the Fair Work Act Review Panel in 2012 and eventually to legislative change by the current Federal Government which took effect on 27 November 2015. As a result, a new s437(2A) was inserted into the Act, with a recent Full Bench decision clarifying the application of the change in response to an MUA application for a PABO. The Full Bench comprised President Justice Iain Ross, Vice President Graeme Watson and Deputy President Val Gostencnik. The employer in this case, Maersk Crewing Australia Pty Ltd, challenged the validity of the MUA’s PABO application, with the Full Bench noting the case ‘deals with some important legal issues’. The background to the case was that the previous enterprise agreement nominally expired in July 2013. In January 2013, the employer agreed to or initiated bargaining and issued a notice of employee representational rights (NERR) for an ‘MUA-only’ enterprise agreement covering integrated ratings, cooks, caterers and seafarers. In October 2015, the employer agreed to bargain or initiated bargaining for a Maersk-proposed agreement that would cover MUA classifications as well as members of the AIMPE and AMOU. The employer also issued a NERR for that agreement, with the agreement later voted down by employees. In December 2015, the MUA provided a proposed ‘MUA-only’ enterprise agreement to Maersk and a week later applied for a PABO. The employer argued the PABO was not valid because no NERR had been issued by the employer in relation to the third (MUA-proposed) agreement. The Bench found that while a ‘notification time’ was now required because of the new s437(2A) before a PABO could be sought, there was no requirement that a NERR be issued prior to a PABO. The new s437(2A) merely ensured that a ‘notification time’ was made before a PABO could be obtained, thereby closing the JJ Richards loophole. It went no further than that and did not disturb the other protected action provisions of the Fair Work Act, the Bench said. In addition, contrary to the employer’s arguments, the Bench was not persuaded that s437(2A) required there to have been a notification time in respect of the particular enterprise agreement proposed by the PABO applicant (in this case the MUA). “The legislative purpose in the enactment of s437(2A) is to ensure that protected industrial action cannot be taken until after bargaining has commenced …” the Bench said. If the employer also had to agree to bargain over that particular agreement, it would mean a union bargaining representative could only apply for a PABO in relation to a proposed enterprise agreement containing the precise scope proposed by or agreed with the employer. The Bench rejected that argument, saying in the absence of a scope order, the parties to a proposed agreement were entitled to bargain over scope until that matter was settled, and if a notification time had occurred then protected action in support of a claim for a particular scope could be taken. While finding that a valid NERR was not a prerequisite for a PABO application, there had in this case been a valid NERR issued for the previous employer agreement which was still valid in relation to the later MUA agreement, the Bench said. The October 2015 notice was a valid NERR and was evidence of agreement by Maersk to bargain for an agreement with respect to employees to whom the notice related. “This is so because the scope of the MUA’s proposed agreement falls within the scope of the Maersk proposed enterprise agreement. Different considerations would arise if the scope of the MUA’s proposed enterprise agreement had been wider than the Maersk proposed agreement, but that is not the case,” the Bench said. In dispensing with the grounds of appeal, the Bench remitted the PABO application to Commissioner Williams for determination. The Full Bench decision confirms that the introduction of s437(2A) in November 2015 requires bargaining to have commenced via a ‘notification time’ before a PABO can be sought. However, it does not require that a NERR also be issued prior to a PABO. For more information on the implications of this decision or assistance with an employee relations matter at your workplace, contact a consultant at your local AMMA office.